This entry was posted on December 13, 2018 by Christopher Martin. 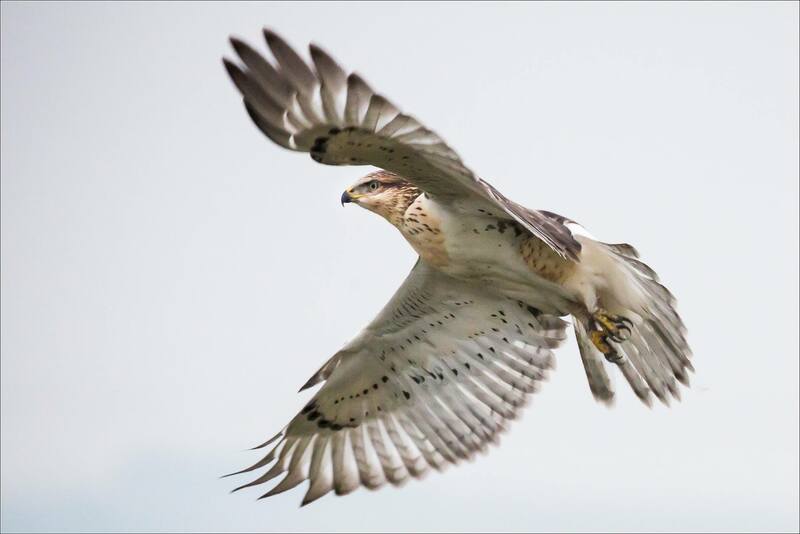 It was filed under Birds, Hawks, Wildlife and was tagged with alberta, bird in flight, bird photography, feathers, hawk, wildlife photography, wings. Such a wonderful picture! Reduced to the power and beauty of the bird. Stunning image that required great technique. This is a beautiful example of the way sharp focus can combine with less sharply focused areas to bring life to an image that might otherwise seem a little ‘flat.’ The sense of flight is vivid — and what a gorgeous bird.